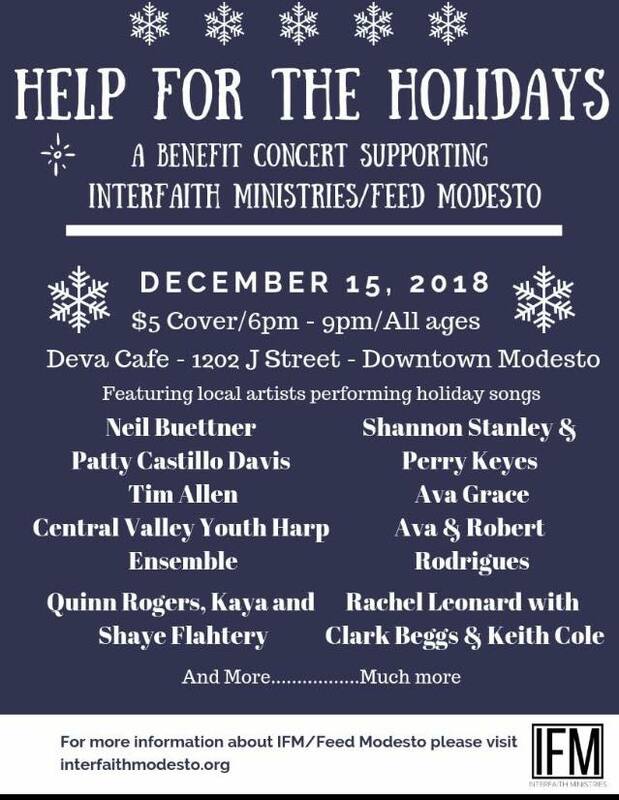 There are so many in need this year. With the fires up north and those here in our community in need, there are so many ways you can lend a hand. 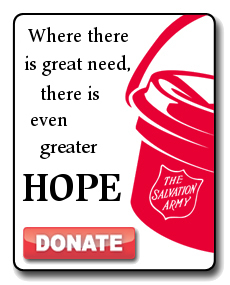 One of the best organizations to help is the Salvation Army as they can help you connect to the Salvation Army office that is assisting Paradise and your donations go directly to programs. There are many needs here at home and you can help by being a bell ringer this season. Captain Breazeal has let us know that the local priorities are 1) Volunteering to be a bell ringer and you can sign up at www.registertoring.com 2) You can sponsor a family from the Angel Trees www.SalvationArmyModesto.orgThe Salvation Army and ABC10 are encouraging viewers to pick-up an Angel Tree tag and fulfill the wish of a child in our community. Angel Tree matches donors with children from qualified families. Select a tag at any local participating business, purchase the gift on the tag and then return in to the tree site… and the wish of a local child will be granted. Angel Tree tags can be found at The Salvation Army’s Admin. 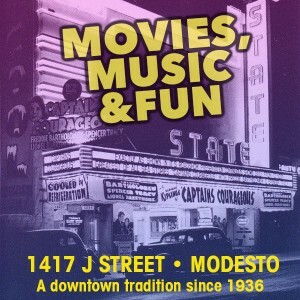 Building – 625 I St. Modesto Call 522-3209 and ask for Jen to ring bells and Capt. 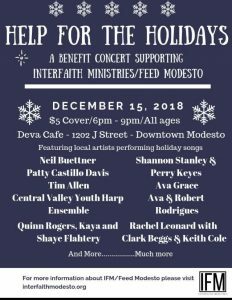 Deb for Angel Tree info. Through December 17 – Soroptimist Giving Tree at Vintage Faire Mall – Upper level find The Giving Tree Kiosk until December 18th at 8:00pm, staffed daily from 12noon to 8pm by Soroptimist members and community volunteers.